Our graduate programs incorporate a range of methodologies from molecular to clinical pharmacology and toxicology. It is an exciting time for research and education in pharmacology and toxicology at the University of Louisville School of Medicine. 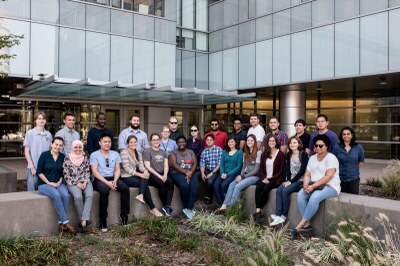 The University of Louisville and the Department of Pharmacology & Toxicology have long-standing interests and commitments to diversity in our graduate programs.